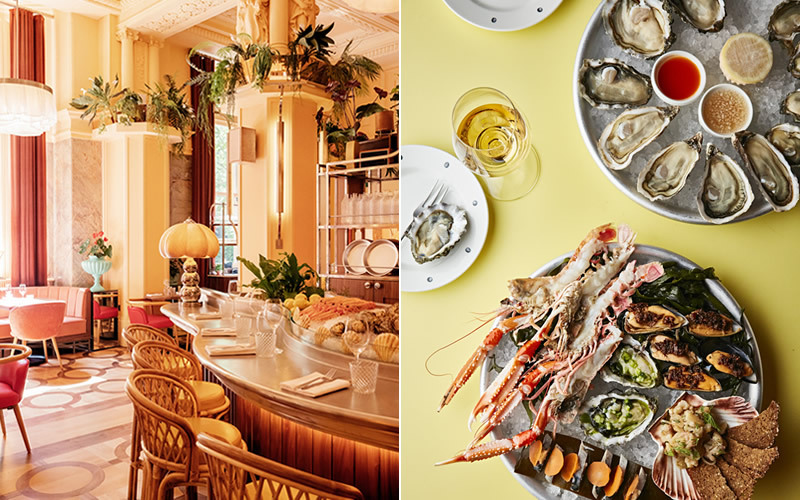 This modern seafood restaurant is a feast for the eyes as well as the appetite, and there’s never been a better time to visit. There are new cocktails and bar snacks to try, including a delicious hot buttered crab roll, and native oysters are back on the menu. Best of all, they’re half price during Oyster Hour (6-7pm). If you work nearby, the set lunch – 2 courses for £20 or 3 for £23 – is a very good reason to escape the office for an hour or two. 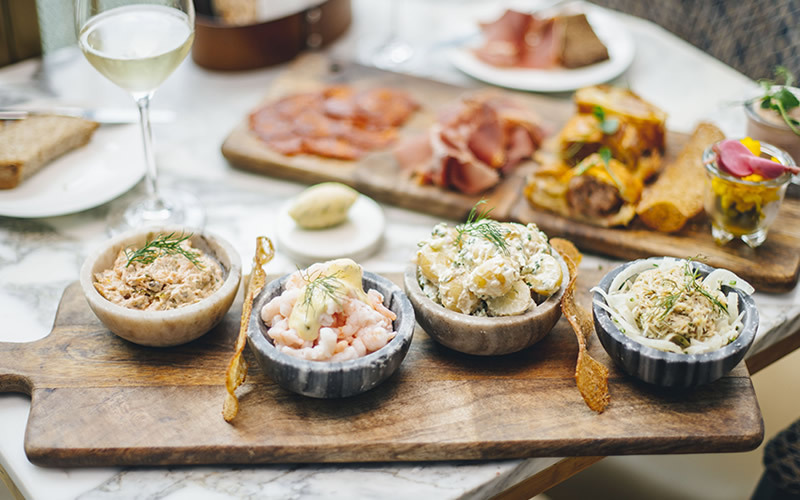 From 5-12th October, Aster is serving a Scandi-inspired fish board and a glass of crisp white wine for the special price of £18 per person. If you like the sound of crab mayonnaise, cured salmon, juicy Greenland prawns, and potato salad with chives, book your table today. 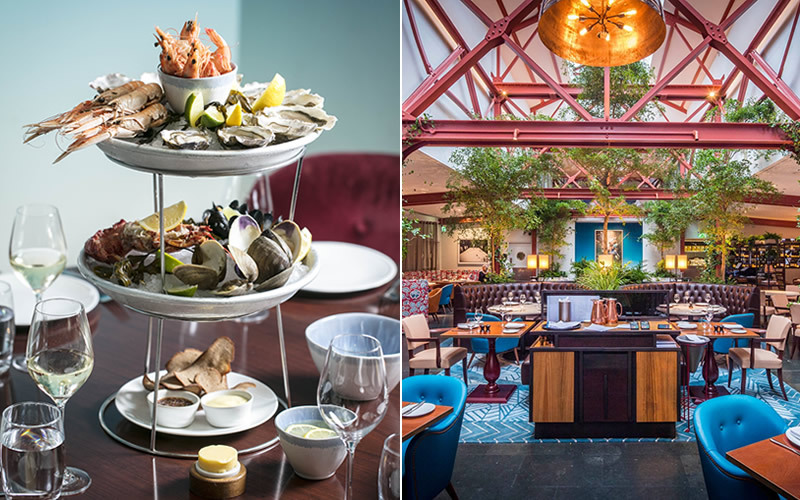 Bluebird are celebrating Seafood Week with a three-tiered frutti di mare platter, priced at £60 for two people. It’s piled high with Jersey rock oysters, langoustines, prawns, clams, Shetland mussels and accompanied with toast, Cabernet Sauvignon vinegar, shallots and aioli. You can add a half lobster for an extra £20, if you’re in the mood. 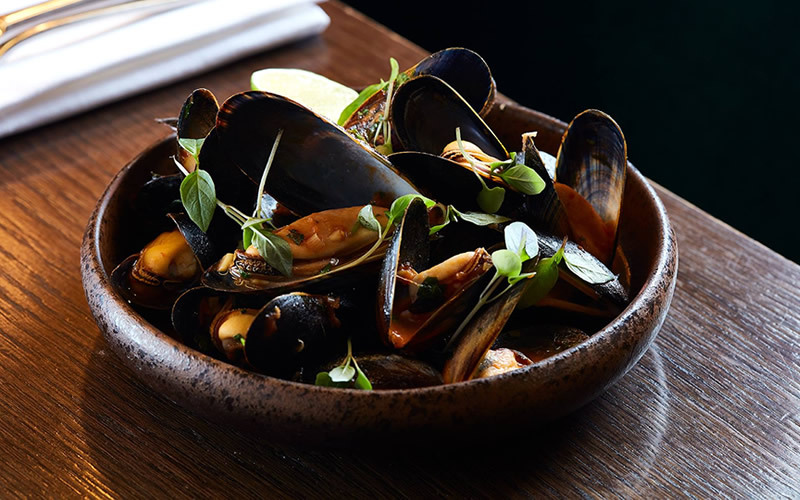 Enjoy a taste of the great British seaside at this buzzy fish restaurant in the City. 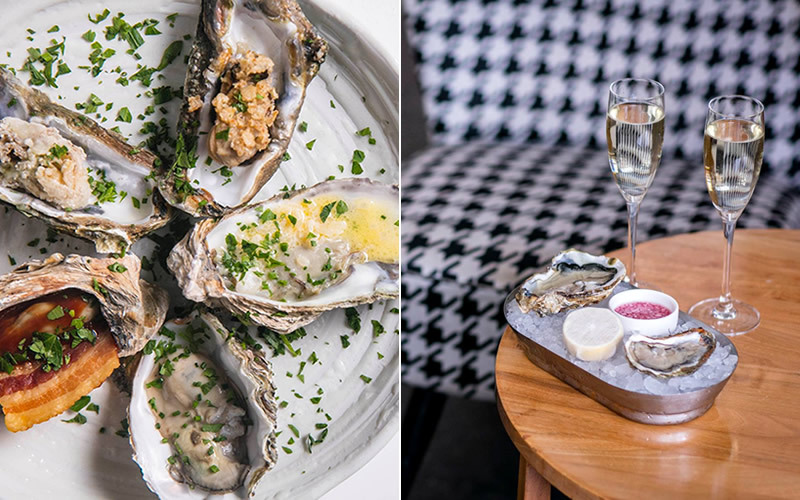 Kick things off with Jersey rock oysters and then choose from dishes like Cornish fish soup, moules marinière, and roast native lobster. As an added bonus, you can enjoy free-flowing bubbles or white wine every Saturday from 11am until 3.45pm. 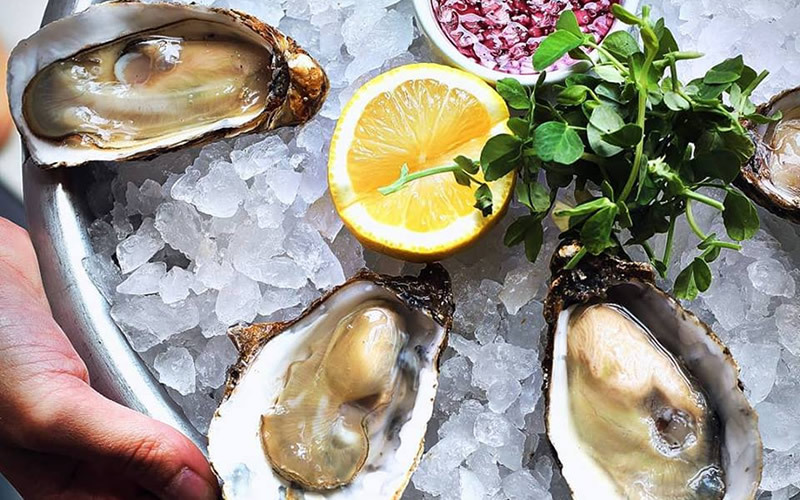 Visit OpenTable to discover more seafood restaurants in London.